Eastern Oregon Film Festival will be presenting its seventh annual event October 20-22, 2016 in La Grande, Oregon. Making the move back to October, the festival organizers and supporters are feeling giddy with excitement. EOFF will be more visible this year with coordinated projects at Art Center East’s Arts for All in April. A creative and fun presence is planned throughout the season at the La Grande Farmers’ Market. 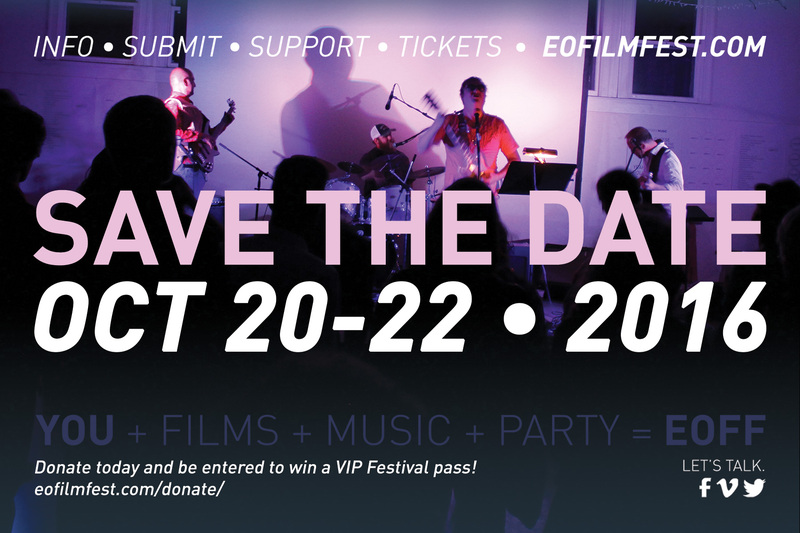 In addition to ongoing efforts to bring independent filmmakers, musicians, and media artists to venues in La Grande throughout the year. Previous A MORNING LIGHT x TORINO FILM FESTIVAL = !!!!!!!!!! !